The US Justice Department has filed a number of criminal charges against Huawei Technologies and its former CFO, Meng Wanzhou. The charges are bank fraud, obstruction of justice and theft of technology. “For years, Chinese firms have broken our export laws and undermined sanctions, often using US financial systems to facilitate their illegal activities. This will end,” said US Commerce Secretary Wilbur Ross, BBC reported. Both Huawei and Meng Wanzhou deny the allegations. In a statement, Huawei rejected the charges, saying it didn’t commit “any of the asserted violations” and that it “is not aware of any wrongdoing by Ms Meng”. It said the allegations were already the subject of a settled civil suit, in which a jury found “neither damages nor willful and malicious conduct on the trade secret claim”. Huawei’s former CFO, Meng Wanzhou, was arrested in Canada last month at the request of the US for allegedly evading sanctions on Iran. 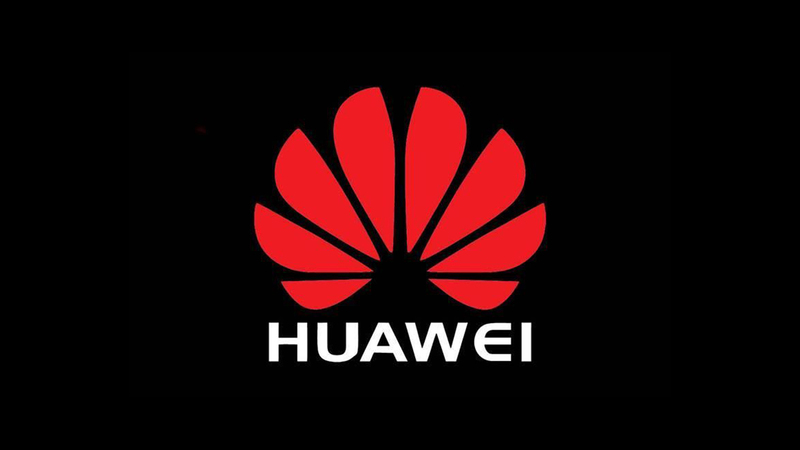 Huawei misled the US and a global bank about its relationship with two subsidiaries, Huawei Device USA and Skycom Tech, to conduct business with Iran. Huawei stole technology from T Mobile used to test smartphone durability, as well as obstructing justice and committing wire fraud. The T-Mobile tech, known as Tappy, mimicked human fingers to test phones. Mr. Wray said companies like Huawei “pose a dual threat to both our economic and national security”.